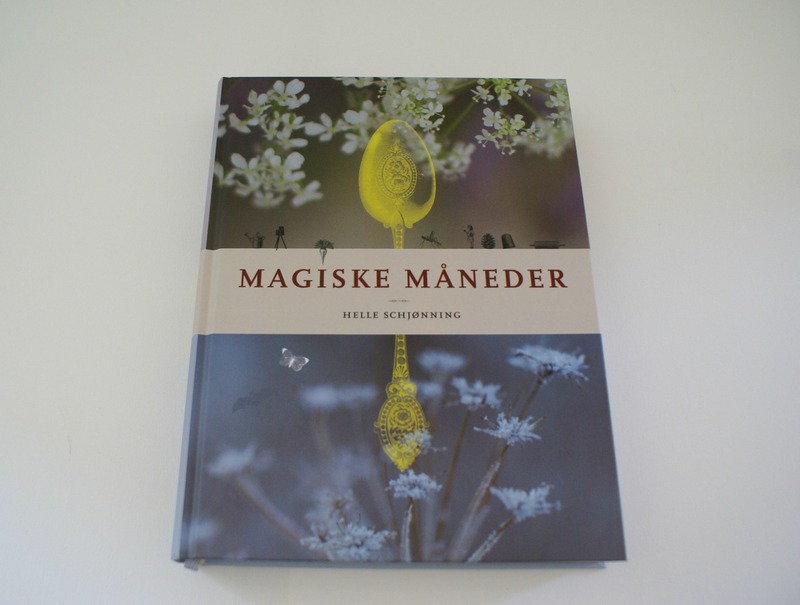 Whilst we are were at Mit hjem er mit slot a few weeks ago I bought this fantastic book, Magiske Måneder (Magic Months). It is a huge 400 page book full of crafts, traditions and recipes for every month of the year. 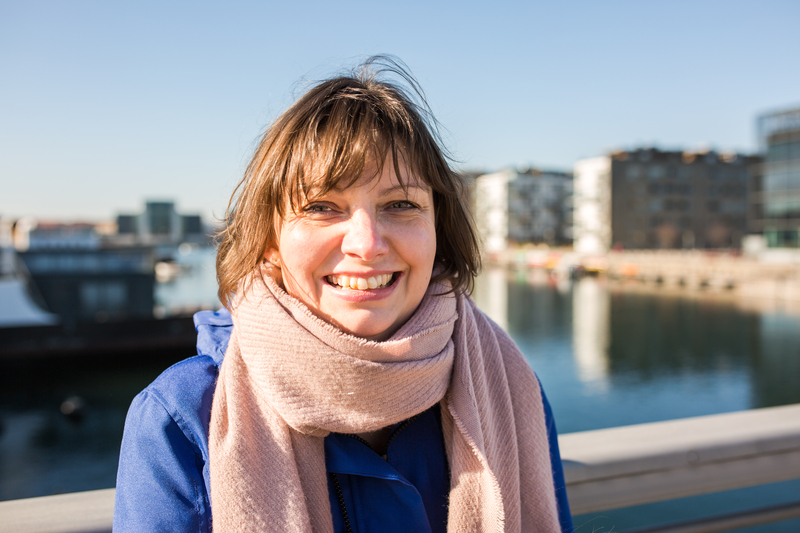 The author, Helle Schjønning, spent five years writing and photographing the book, sharing her family’s and Danish traditions. It is a beautiful book, with things for all ages and abilities to enjoy making to celebrate every season. I have already earmarked a number of things to make over the summer and coming months. 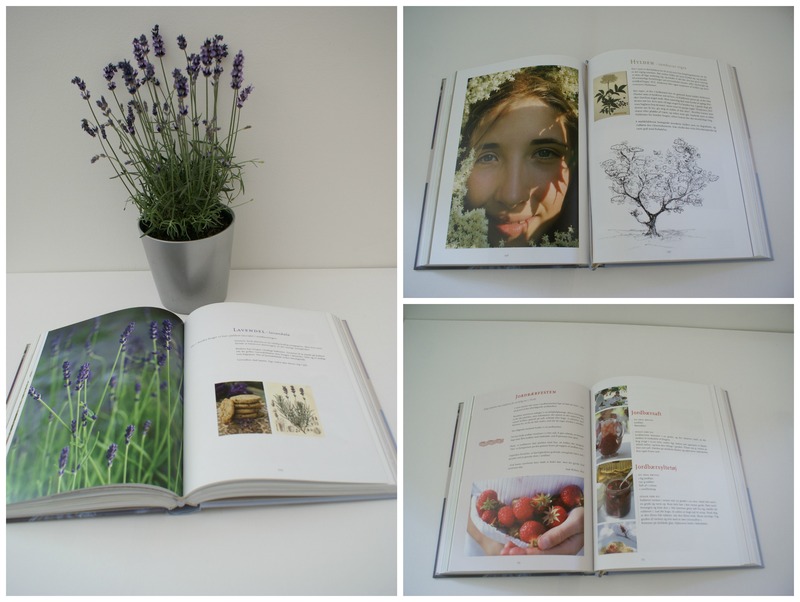 It is a great book to understand Danish traditions and get more in touch with the seasons. The book is in Danish and can be bought here.